It all started with the idea of living on a pound a day for a month and since then I’ve hitchhiked across Europe, entered a stand up comedy competition, skydived, befriended a stranger every day, run my first marathon and won bronze in an old banger rally travelling across Europe in £350 pimped up super mario car! Read more. 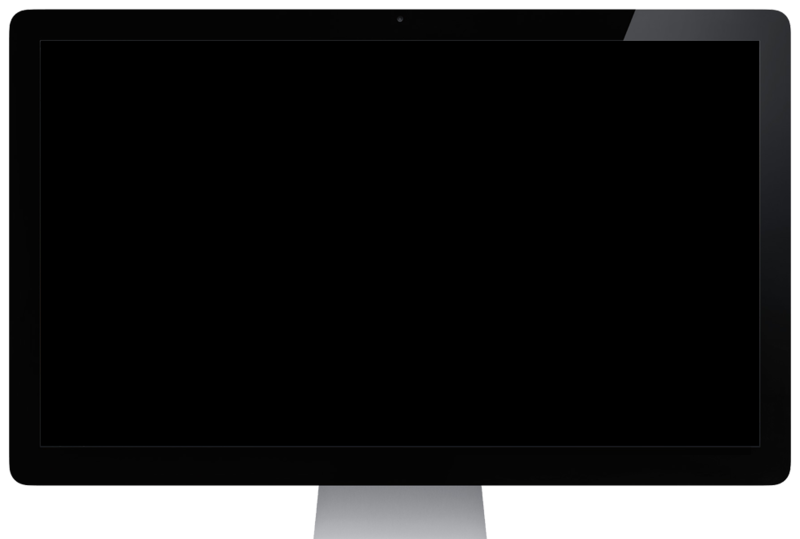 As seen on BBC, ITV, RTTV, Daily Telegraph, Daily Mail, BBC Radio 4 World Tonight, BBC Radio 2 Simon Mayo, RTTV, Australian News, Washington Post and many more. 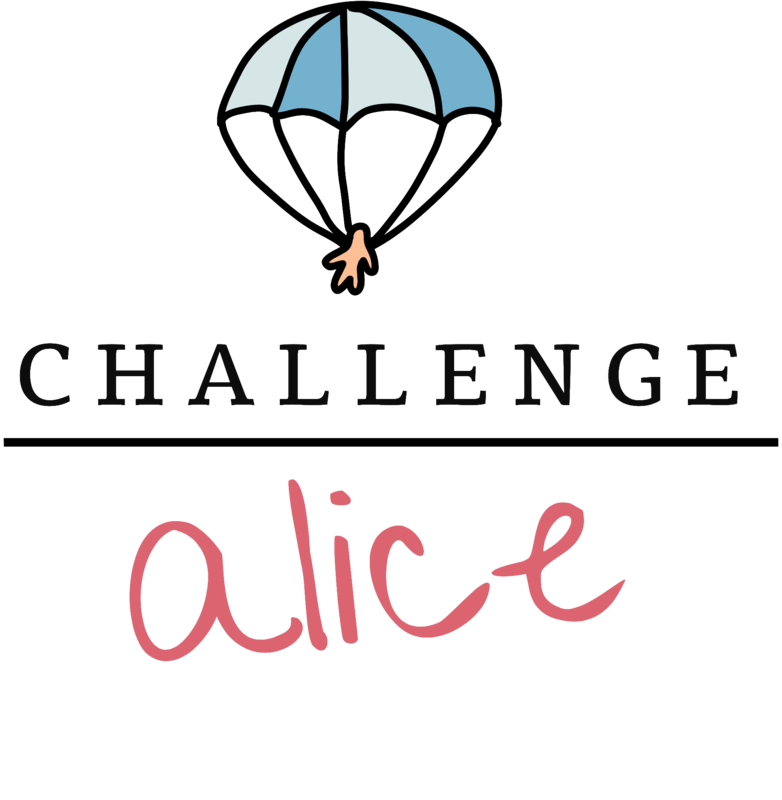 You can set a challenge for Alice below!